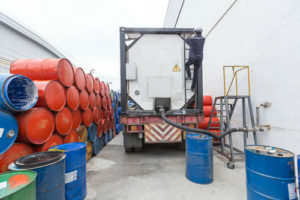 For our suppliers and customers we offer a service of emptying tanks into plastic or metal drums and IBCs. 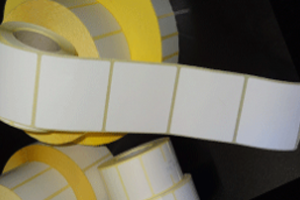 Paper, plastic or termo labels on a reel in custom sizes. Custom made larger labels (for labelling hazardous goods). 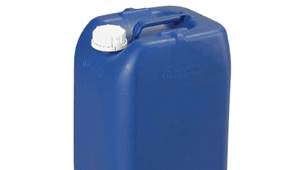 1000l IBC containers – suitable for use in food and chemical industry. If you decide to buy one, we will advise you and help you choose. 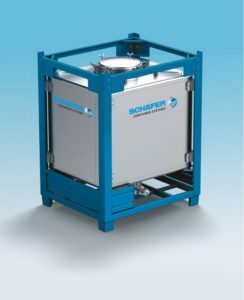 Stainless steel IBCs are the highest quality and offer the best safety standards. 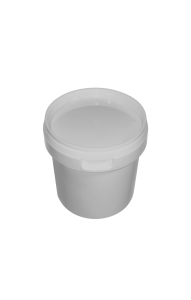 They can be used for transporting or storing food, pharmaceutical substances, hazardous chemicals and other goods. 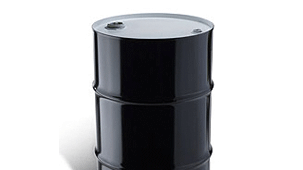 216 liter metal drums with two openings or a lid with a closing ring. 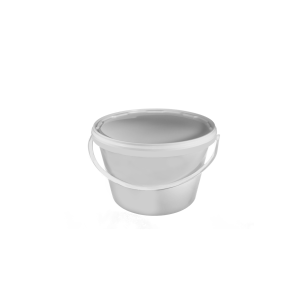 We also offer a variety of metal buckets with different colour combinations and the option to screen print. 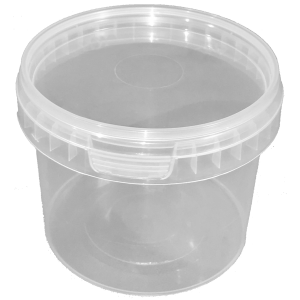 Plastic drums from 30 to 225l, with two openings or a lid with a metal ring. 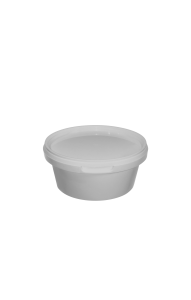 Products have the UN certificate for hazardous chemicals. 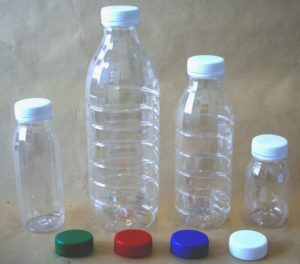 PET bottles come in different sizes: 150ml, 250ml, 500ml and 1000ml, all with same sized caps. 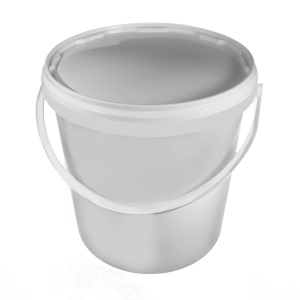 Buckets and cups from 120ml all the way to 35l. Round, oval or rectangular shape. For freezing and hot-filling. They come in different colours and can have a custom print or IML. Please, fill out this inquiry form for further questions. We will contact you in next 24 hours.